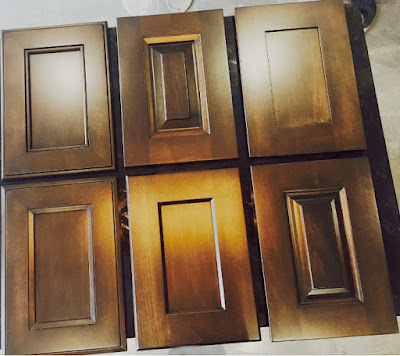 We are showcasing some of our new cabinet styles available in our TorontoCC Oakville showroom. Here is a sneak peak of some of our newest offerings. We have cabinet doors available that are made from maple, cherrywood, poplar, painted mdf to name a few. Our selections come in a variety of styles, colours, materials and finishes. The sky is the limit.